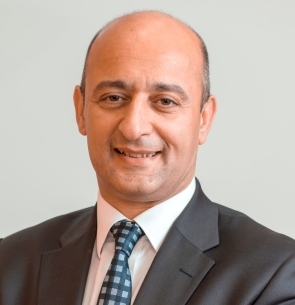 Kenneth Farrugia is the current Chairman of FinanceMalta, Malta’s national promotional body for financial services, and also serves as Chairman of the Malta Funds Industry Association. He is also the Chairman of Malita Investments plc which is listed on the Malta Stock Exchange. Kenneth joined Bank of Valletta plc (BOV), Malta’s largest banking group, in 1985 and has since occupied various positions within the Bank. Kenneth currently holds the post of Chief Business Development Officer at Bank of Valletta plc and sits on the Group’s Management Board. Kenneth is amongst others responsible for the improvement of the Bank’s market position, as well as the achievement of financial growth and long-term strategic business goals. Kenneth is married to Kathleen and has two children.